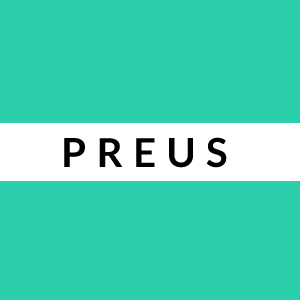 Preus Extends our amazing theme "Preus" by a great margin. This pro version comes equipped with a full-fledged customizer to give this theme your own look and feel. You can choose from Unlimited colors. An extra Page layout can make your theme look professional, and is best suited if you are using this theme for a business. Overall, Preus is the perfect theme for you if Preus has been working well for your blog. 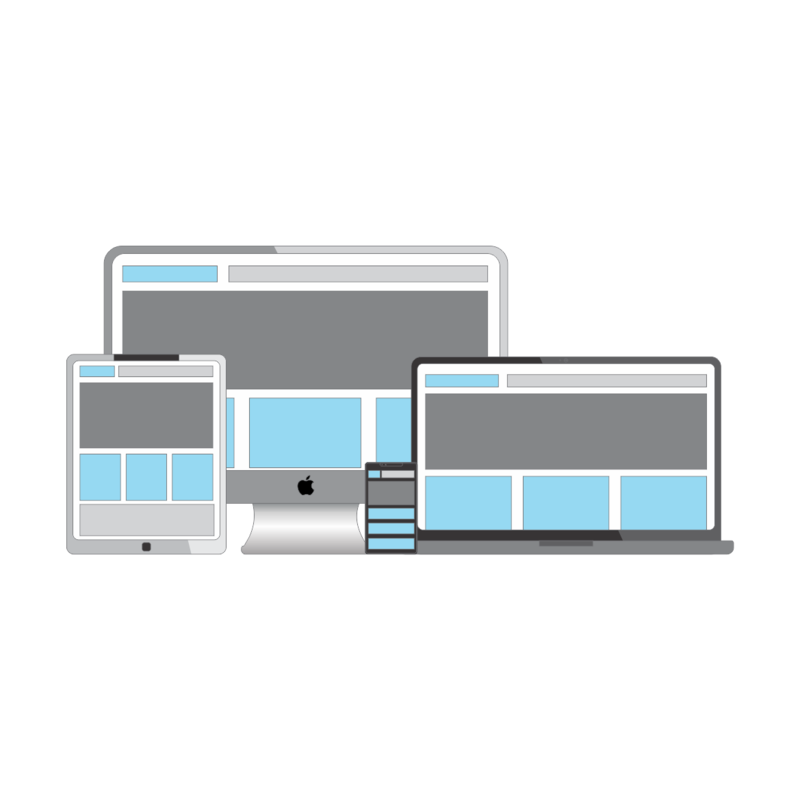 Everything is Responsive which means your theme will look good on any device. Our theme is compatible with Highest of Resolutions including 4K and more. 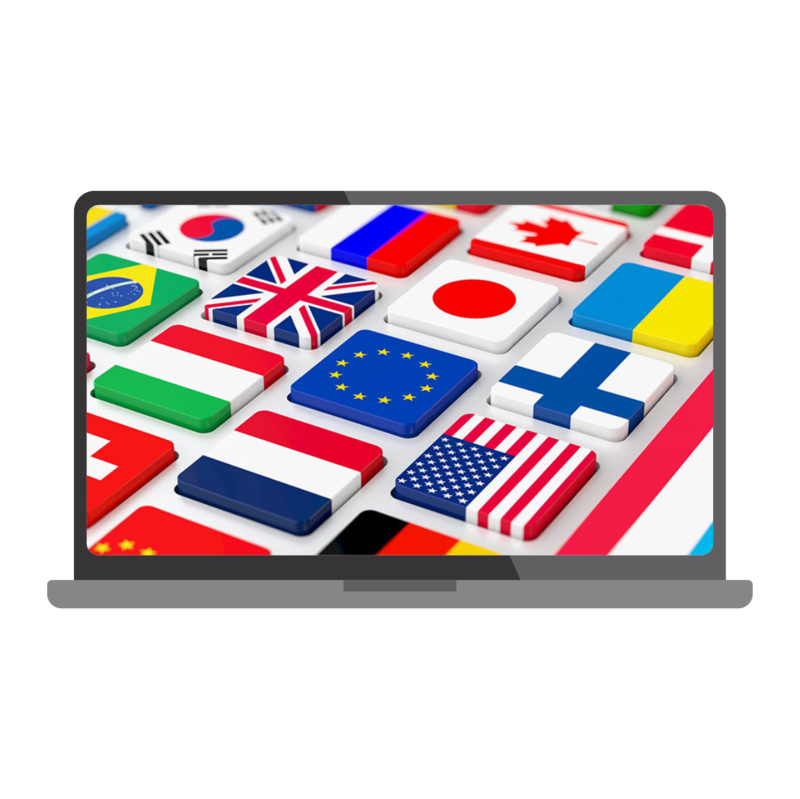 All our themes are fully translation ready and compatible with leading multilingual plugins too. Our Impressive Theme Options make customizing this theme a Breeze. Modify anything and everything. No Coding needed. We put a Lot of priority in making our themes user-friendly. 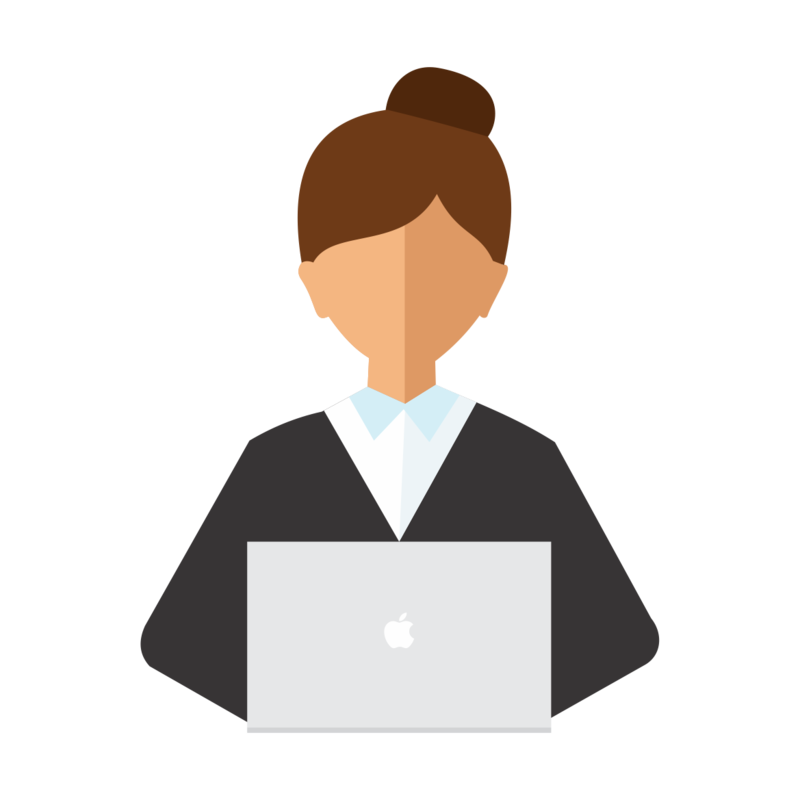 You dont have to read 100s of pages of documentation to understand how to use our theme. We have given you the option to change the colors of this theme to your liking. There are Unlimited colors for you to choose from. Right, Left or No Sidebar. 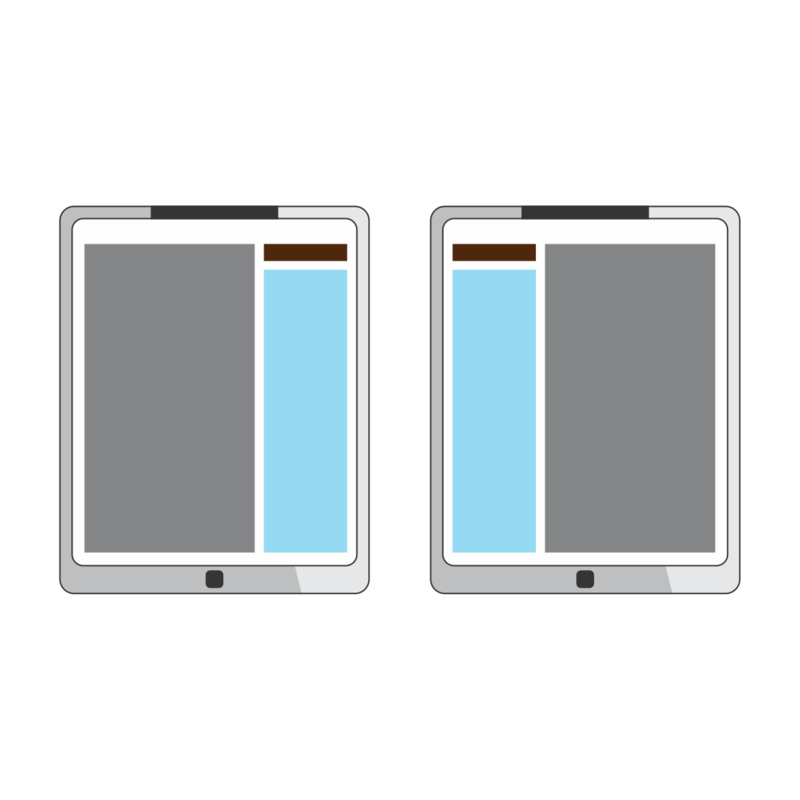 This is a pretty simple feature to move your sidebar location. We make it easier for your website visitors to connect with you on Social Media. 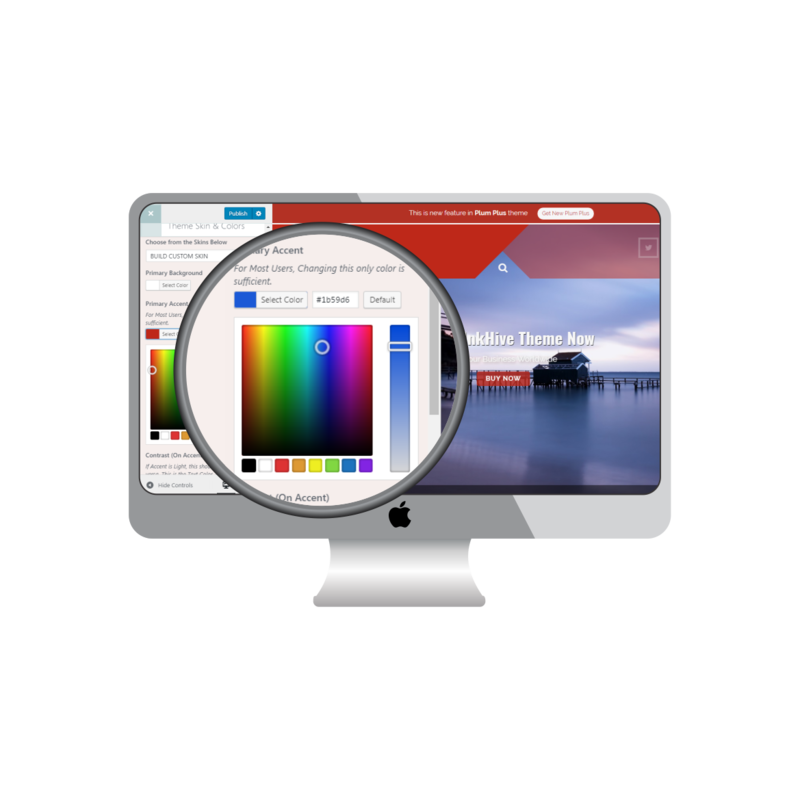 This theme supports over 30 Social Media Platforms which you can link your website with. We have built a suite of widgets just to work with this theme. 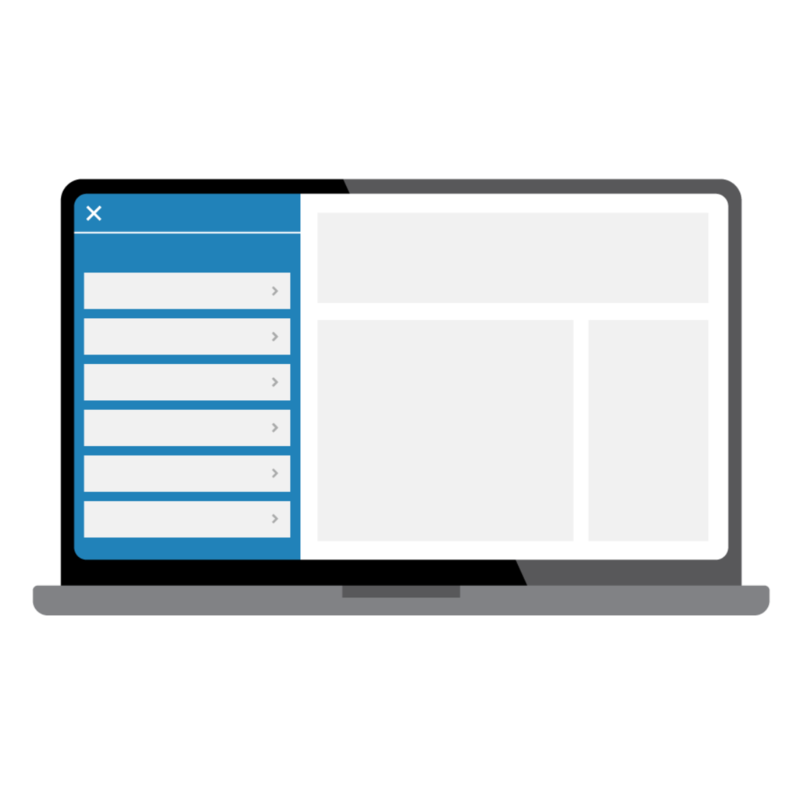 You will love having our widgets in your sidebars or footers. We provide you with many blog layouts so that you can choose which layout showcases your content in the best possible way. Decorate your homepage with our Beautifully crafted Featured Content Areas. 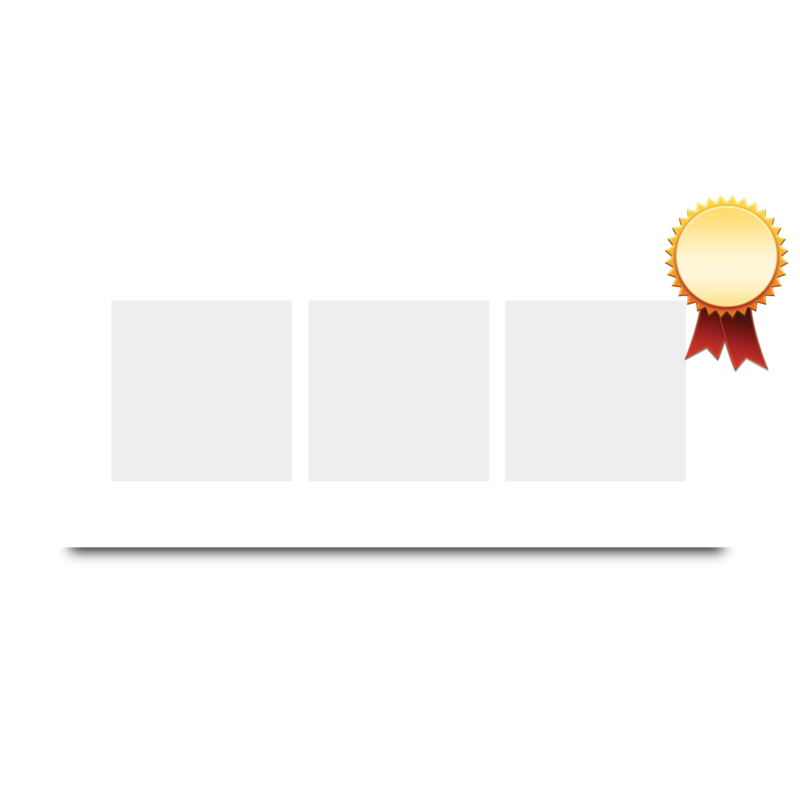 These can be displayed on the basis of Categories, Tags or Popular posts. Our Themes are Highly Rated and Backed by top SEO Professionals worldwide. 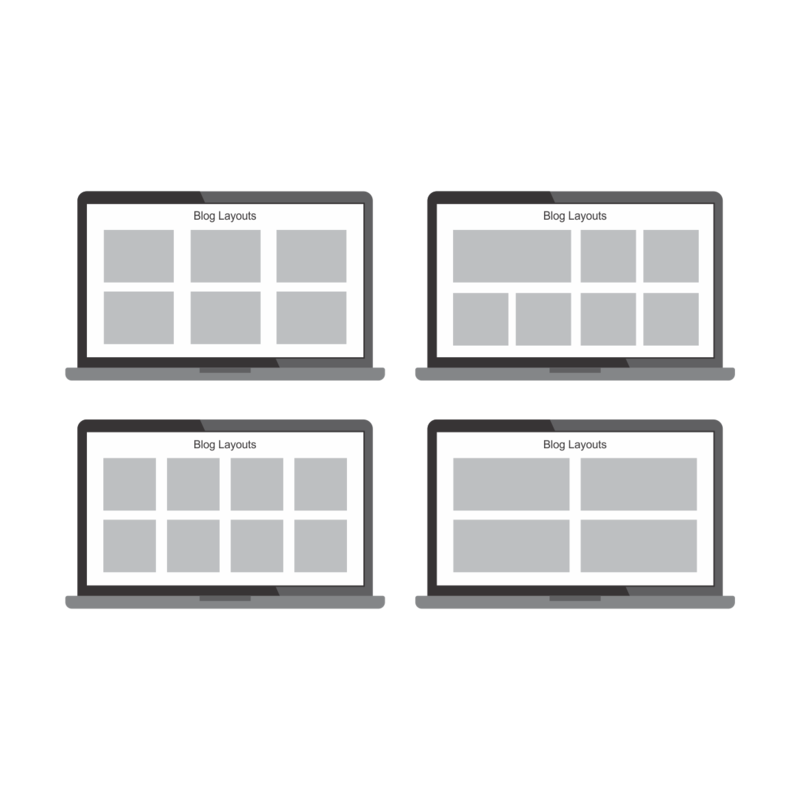 We Believe in creating themes which load fast, and have awesome performance throughout all devices. Click on the tabs above to checkout the scores of this theme as rated by various websites. 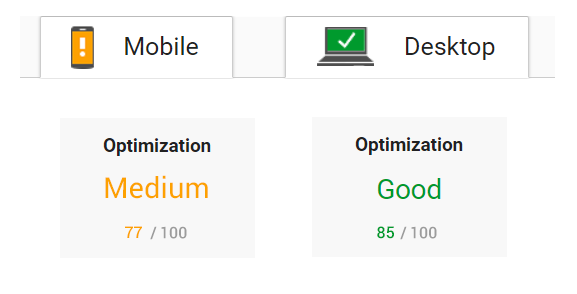 A Good PageSpeed score is an Essential Metric for User Experience and Rankings. This score can further be improved by using Caching Plugins. One time purchase, yours for life. WordPress Changes Every day. It gets more awesome with every passing second. It also gets vulnerable as well. We will update you with everything that's happening in the world of WordPress. Security & News Updates for your Website. One mail per week. We Do not Spam your Inboxes!